Our award-winning creative agency will produce a new brand identity and website to communicate the unique experience of attending this hugely entertaining drag show and to help drive enquiries and ticket sales. 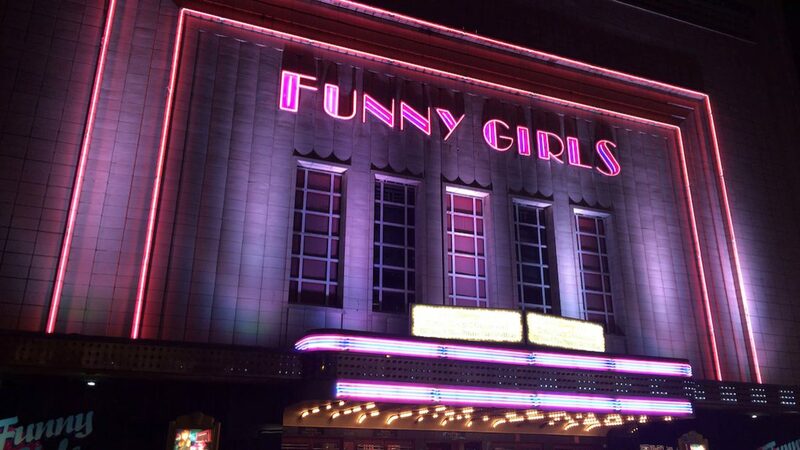 The appointment comes as part of a new era of investment and development in the much-loved Funny Girls club, which was acquired by Thwaites in January 2019. Hotfoot will create a responsive website for Funny Girls with an integrated ticketing platform and the ability to request music from host DJ Zoe in real time, along with other features that will bring the show to life. The project will convey the glamour and excitement of the unique burlesque cabaret show, and create a sense of anticipation and delight to match the immersive experience of Funny Girls. Director of Pubs and Brewing at Thwaites, Andrew Buchanan, said: “This is our first step in breathing new life into the iconic showbar after acquiring Funny Girls in January. The show has been a popular part of Blackpool’s nightlife for decades and it’s still a brilliant night out. The agency, which has a specialism in hospitality and leisure, has also recently created a new brand and website for another great Blackpool entertainment institution, Trevor Chance’s Legends, further increasing its focus on the sector. 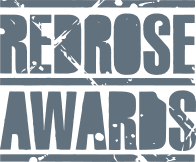 In addition to a host of new client wins, Hotfoot Design has seen a successful start to 2019 having recently won Creative Business of the Year at the Red Rose Awards. 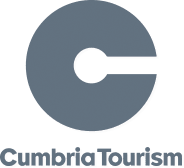 This entry was posted in Brand, Brand Design, Design, Digital, Food and Drink, Hospitality, Hotfoot, Lancashire, Logo, Marketing, News, Photography, Team and tagged Blackpool, DJ Zoe, Funny Girls, Thwaites on 10 Apr 2019 by Hotfoot Design.